When choosing to invest in a property in Barcelona, many people look to move away from the city centre, and end up in neighbourhoods at the edge of the metropolis. One such example is that of Badalona, an upscale town that offers its citizens all manner of benefits and comforts. The main advantages of living outside of Barcelona are several, as long as you’re not a confirmed city-person! Real estate prices are lower. In the majority of areas on the outskirts of Barcelona, the average price of a house is well below that of estates in the capital. 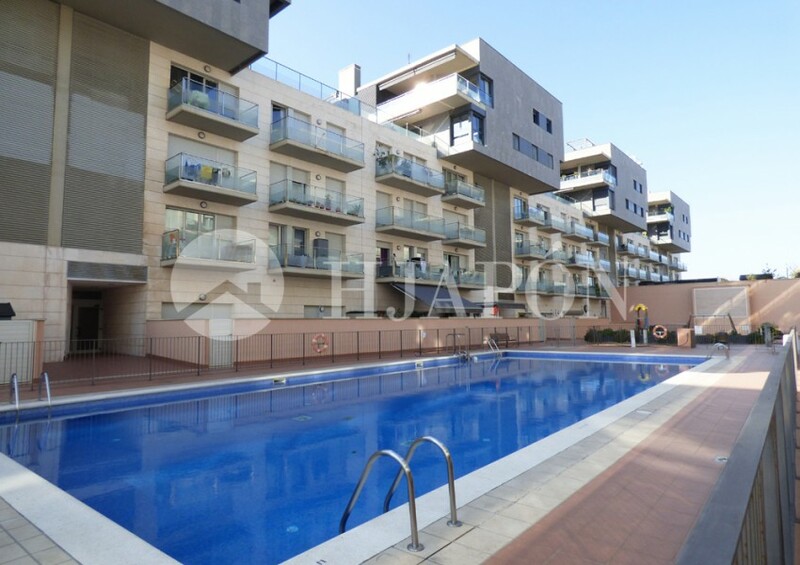 As such, the potential buyer can afford to buy a luxury, designer property in Badalona that is bigger, and which includes a swimming pool, garden, storage, and garage; all for the same price. Badalona guarantees a higher quality of life. It is a city, though less populated that the large metropolis, that enjoys a more relaxed atmosphere; concerns about traffic jams, parking, and noise is non-existent. Communities are such that everyone knows the other, sharing experiences, and taking part in events together. Moreover, this environment is perfect for children as they can grow up without constant traffic and noise around them. It must also be stated that there are excellent local schools (public and private), as well as the renowned trilingual international Hamelin School in Montgat. Proximate commercial life. In the charming Badalona, one can find all manner of services required during day-to-day life; shops, boutiques, banks, offices, hospitals, bars, restaurants, and large shopping centres such as the Polígono Comercial Montigalá. Lower taxes and maintenance costs. It is normal for peripheral areas to have a lower tax burden that in the capital. Taxes linked to Real Estate (IBI), and community expenses are generally lower. These also include electric tariffs, and general daily expenses (food, clothes, gym, etc), which are usually cheaper. Excellent, reliable connections to Barcelona and the rest of Catalonia. Another great reason to live in Badalona is that it forms part of the Metropolitan Area of Barcelona, and as such allows one to access the public transport (metro, buses, trains) to get into the city quickly. These networks, as well as the Ronda Litoral or Dalt, also allow one to easily travel to the international airport of El Prat. 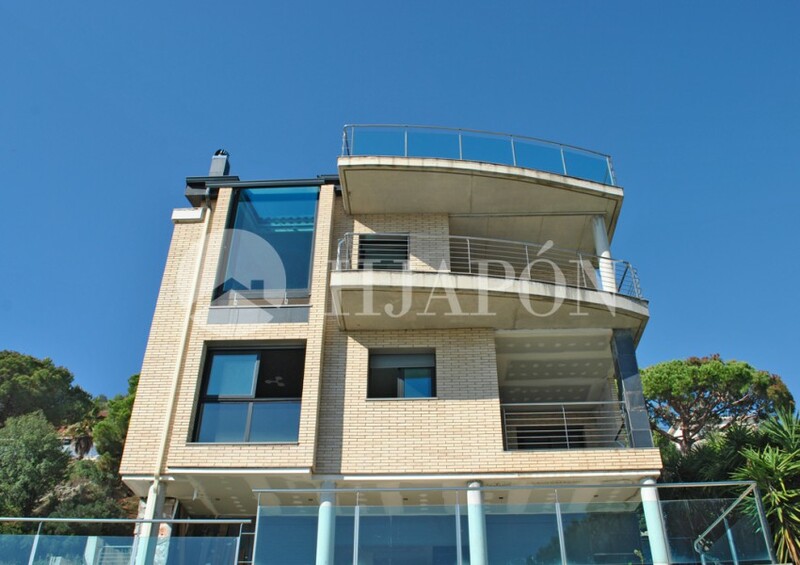 If you are interested in stupendous luxury properties in Badalona, then visit us at HJAPÓN, as we manage an extensive range of exquisite estates in some of the best neighbourhoods. Whether you choose to be close to the beach, or in the high-end neighbourhood of Mas Ram, you are guaranteed sensational villas with swimming pools, and views of the mountains and seaside. Don’t hesitate to get in touch with our expert team of “Mediterranean Samurais” who are on hand to assist you through the process of acquiring your dream luxury home.